Recently, Insomniac launched what is most likely its last Ratchet and Clank game for the PS3. The title, Into The Nexus, only ran 5-6 hours, and was released at a discounted price. But now, the game might be making its way to Sony’s portable. PEGI, who does the ratings for European games, listed on their site a PlayStation Vita release for the Ratchet title. While this may just be a posting error, it could very well be real. This wouldn’t be the first time Ratchet and Clank landed on the console, with Full Frontal Assault releasing last May. Insomniac has recently moved away a bit from PlayStation, with Sunset Overdrive releasing as an Xbox One exclusive title. 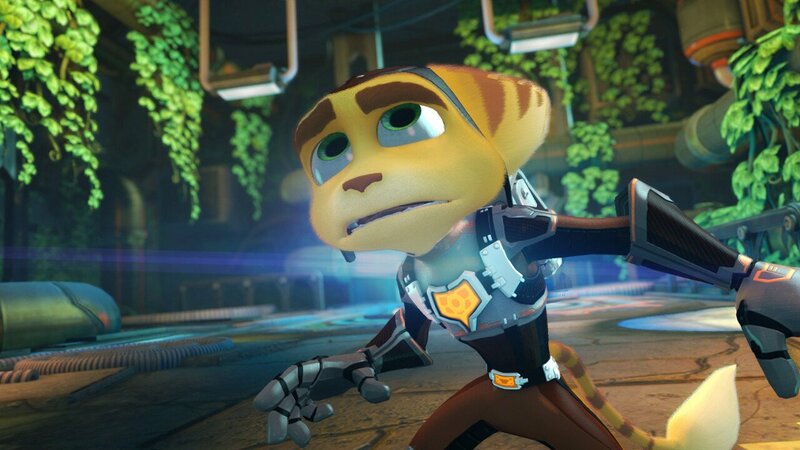 The company has also announced a Ratchet and Clank movie, which is set to release in 2015. Ratchet and Clank: Into The Nexus has only sold 160,000 copies so far, which is likely due to the fact it was released the same week as the PlayStation 4.